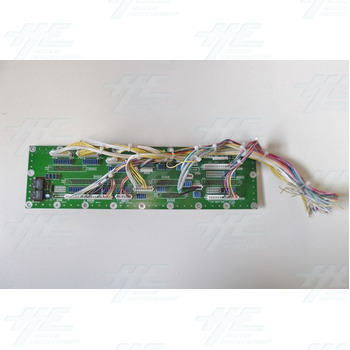 The Sega Arcade Model 2A filter board is a type of PCB that is designed to protect your machine from other electrical magnetic devices which might interfere with it's ability to function correctly and to it's full extent. 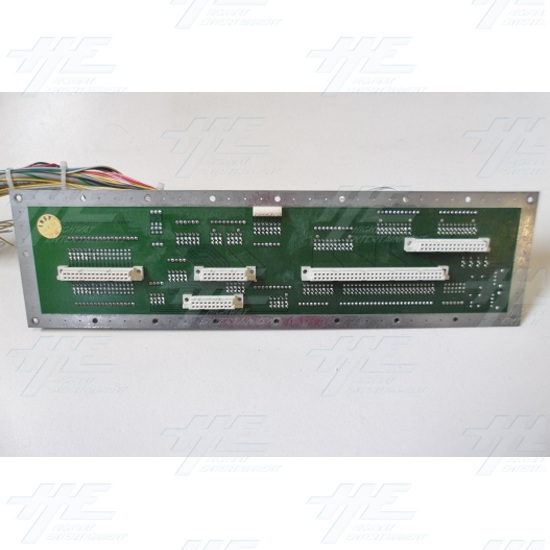 The board uses passive components/connection in which prevent those potential or current outside influences from affecting the machines performance. This filter board is only compatible with Sega Model 2A machines such as Dead or Alive, Dynamite Cop, Dynamite Deka 2, Pilot Kids, Zero Gunner, etc. Please note: not all machines will be wired the same, i.e. some Dead or Alive machines are Model 2B, not Model 2A, so make sure your machine is compatible with the board prior to use. The Sega Arcade Model 2A filter board is a type of PCB that is designed to protect your machine from other electrical magnetic devices which might interfere with it's ability to function correctly and to it's full extent. 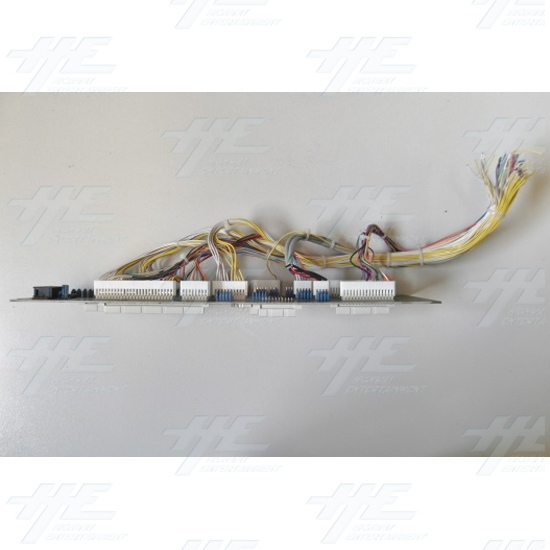 The board uses passive components/connection in which prevent those potential or current outside influences from affecting the machines performance. This filter board is only compatible with Sega Model 2A machines such as Dead or Alive, Dynamite Cop, Dynamite Deka 2, Pilot Kids, Zero Gunner, etc. Please note: not all machines will be wired the same, i.e. some Dead or Alive machines are Model 2B, not Model 2A, so make sure your machine is compatible with the board prior to use.